For Sale ~ Office, Office / Showroom, Medical / Consulting ~ ST LEONARDS ~ GREAT QUALITY FITTED OFFICE - MUST BE SOLD!!! 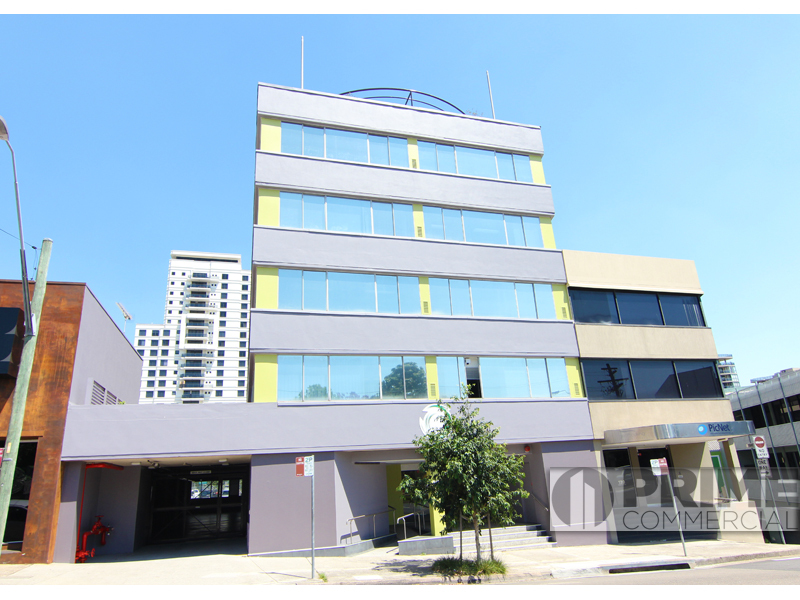 This excellent 140m2 office has it all, fully fitted out with reception/foyer, boardroom, 6 offices and open plan area with 8 work stations included. Plus own internal kitchen, fully cabled ready to occupy and 4 secure carspaces included on title. 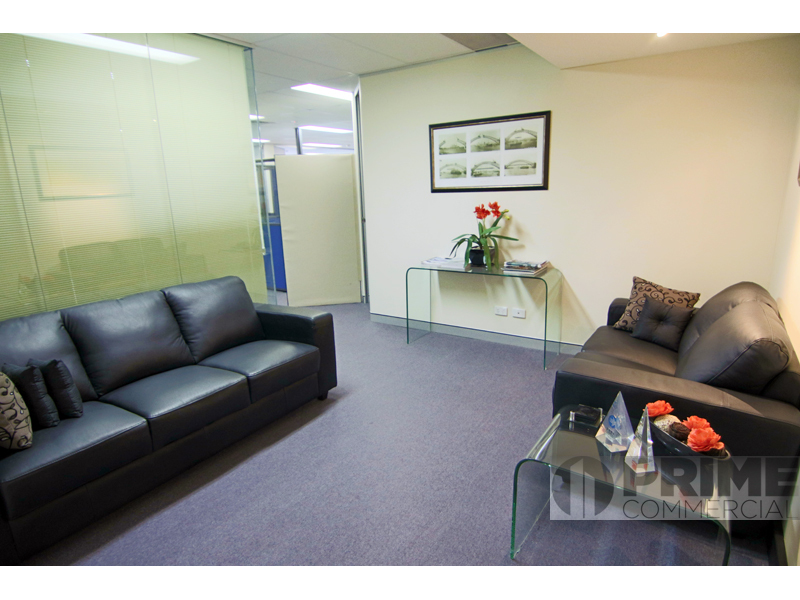 Positioned in a well maintained commercial office building only steps to St Leonards Train station and amenities. 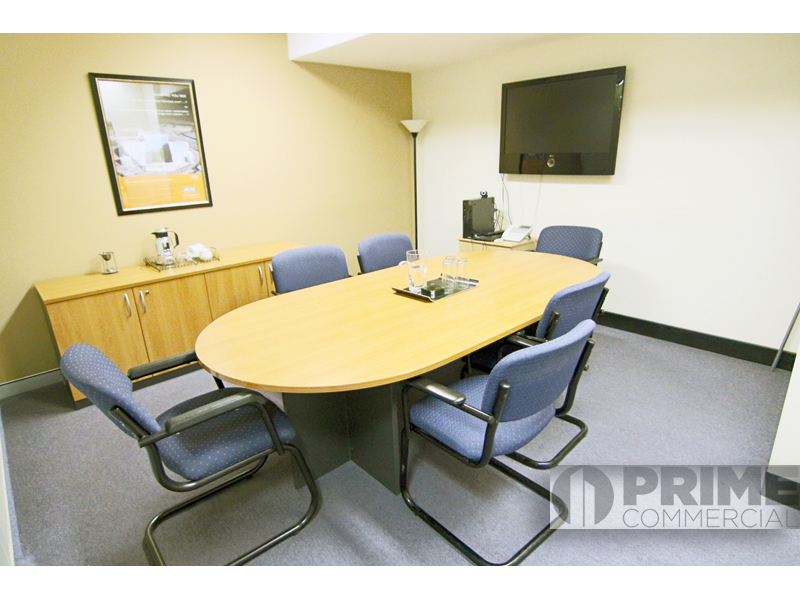 This property provides a fantastic opportunity to secure an office with an abundance of natural light in a perfect location for your business or a great investment option.